Probiotics – The microbiome is finally getting the attention it deserves and not a moment too soon either. 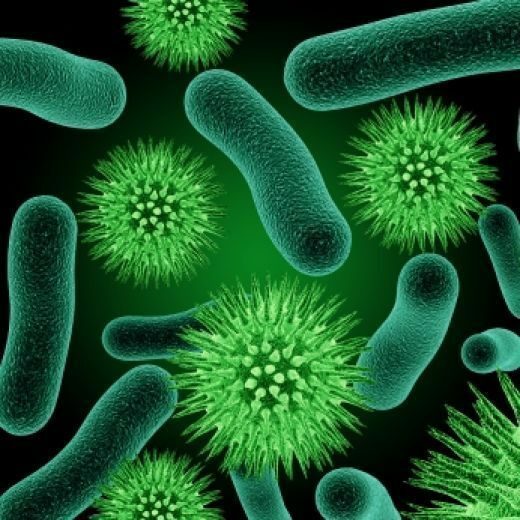 Stress, poor diet, pollution and the ever increasing prescription of antibiotics and long-term medications have had a dramatic impact on the species of bacteria that are now living in our bodies compared to hundreds of years ago. I’m using the terminology ‘bodies’ on purpose as the microbiome is not isolated to just the gastrointestinal tract. We also have different microbiomes and bacteria for our blood and brain. These communities of organisms that we play host to have a profound role in maintaining our biochemistry which includes methylation. But it’s not just a one-way street and the reverse is also true. If our methylation cycle is working the way it should, the products produced with every spin of the cycle will create an environment that promotes the growth of beneficial organisms and discourage the growth of less desirable ones. For those who have already read up quite a bit on both subjects I’ll demonstrate how they influence each other. For the rest of you, if this is all a bit too complicated, just understand that organisms and bacteria in our body produce ingredients-1 that we use to produce ingredients-2. Ingredients-2 go back to the bacteria that use it to produce ingredients-3, and so on. We are constantly exchanging information with each other and helping each other out. So let’s geek out a bit. Looking at the gut microbiome, species such as E. coli are responsible for producing folate, vitamin K, CoQ10 and tryptophan. Folate is the main substrate needed to get the methylation cycle going to produce biopterin and eventually SAMe. Tryptophan uses biopterin as a cofactor to become serotonin which is why most of the body’s serotonin production occur in the gut. This is a good example of how our gut bacteria contribute substrates for methylation and how methylation in turn help bacteria to produce neurotransmitters. Apart from making neurotransmitters the biopterin produced from methylation also helps clear ammonia from the body. Ammonia is produced from the bacterial degradation of proteins in the gut and also Helicobacter pylori infections. H. pylori takes hold in the stomach where it burrows into the mucosal wall of the stomach lining. In order to help it survive the harsh acidic environment created by hydrochloric acid, it produces ammonia as an alkalizing agent to help it survive. Any organism that produce large amounts of ammonia in the body will increase the demand for biopterin, and thus methylation. This is a great example of how an infection can chew through methylation by-products needed in other areas and so create imbalances in the system. Yeast infections or candida overgrowth is very prevalent in the community and is often missed as an important contributor to ill health even though many conditions such as chronic fatigue syndrome (CFS), fibromyalgia, Alzheimer’s disease and depression have been associated with this opportunistic organism. It’s overgrowth often follow diets high in processed carbohydrates or sugar, long-term use of commonly prescribed medications, and off course after antibiotics. 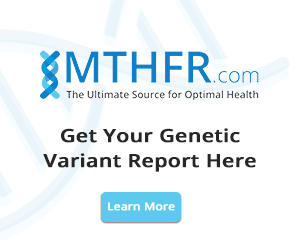 So it’s worthwhile to consider its likely impact on methylation. In mammals vitamin B3 is converted into the coenzyme NAD (nicotinamide adenine dinucleotide) which is essential for all living cells, DNA regulation, redox reactions, and used as a co-factor in multiple steps in the methylation cycle. Yeast and candida cannot make NAD and so use up a large amount of their hosts’ NAD for their own growth and metabolic functions via salvage pathways. This leaves us (the host) often short in this essential nutrient prompting our biochemistry to adapt and manufacture it in less optimal ways. There are also other organisms such as Chlamydia trachomatis and Haemophilus influenza that need to use NAD from its host. Many infectious or dysbiotic organisms produce by-products from their own metabolism and use these to hi-jack our biochemistry and create favourable environments for them to live in. Some examples of by-products include ammonia, nitrous oxide, lipopolysaccharides, acetaldehyde, d-lactate, indoles and many more. 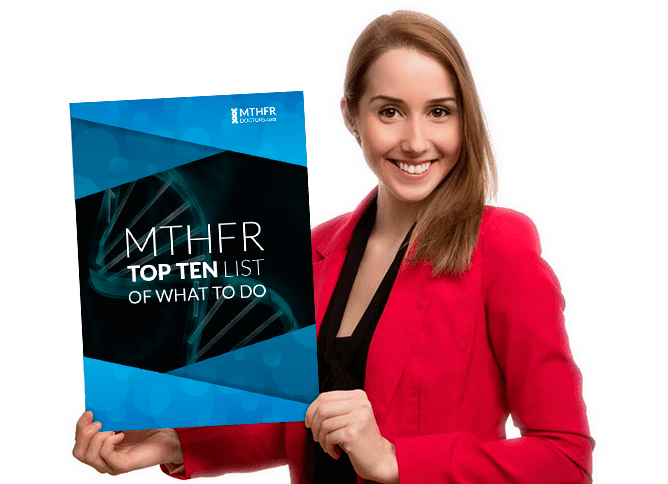 These by-products can inhibit or slow down multiple enzymes involved in methylation and mitochondrial function, affecting the hosts’ ability to detoxify, make neurotransmitters and repair their own cells. I’ve only just mentioned three organisms here with very brief descriptions, so you can imagine the hours we can spend talking about the interplay of the 3000+ microorganism that can be found in the gut and its effect on methylation. It is very important to consider environmental influences and the impact our lifestyles have on our microbiome and biochemistry. This is how I practice, by looking at how everything influences everything. Dr. Ben Lynch once said that disease is not a noun, it’s a verb. It’s a process that has gone wrong, a dysfunction created by an outside influence, an imbalance due to lack of nutrients. Eating a diet that’s filled with organic, unprocessed vegetables, fruits and animal protein is very important to provide substrates for the methylation cycle and fibre for large intestinal gut bacteria to make short chain fatty acids. Avoid sugars and refined carbohydrates such as bread and flour products that feed opportunistic organisms such as candida and other potentially harmful bacteria. Avoid or reduce grains and gluten associated with leaky gut and inflammation in the body. Drink clean purified water without chemical contaminants to hydrate the cells, improve energy production and clear toxins. Chlorine in tap water is designed to kill bacteria. It will do the same in your gut, so don’t drink it. Bottled water isn’t any better with most bottled water sitting in hot warehouses for months on end. Who knows what chemicals leach into the water from the plastic containers they are sold in. Your best option is to invest in a good quality water purifier and use glass bottles to store your water in. Look, we are all going to be exposed to toxins for the rest of our lives. Unless of course your name is Richard Branson and you can afford to buy an island far away from modern civilization. But we can all do our part to minimize this exposure as best we can. Glyphosates used in agriculture are designed to disrupt bacterial life cycles. It’s going to do exactly that if you eat non-organic food sprayed with this or other chemicals, so stay away from it. Excessive exposure to metals can create a body burden of mercury, lead, cadmium, aluminium, etc. that will not only kill of certain species of bacteria and promote the growth of others, but also inhibit many pathways in the methylation cycle. If you have been on a long list of prescribed medication for some time, it may be worthwhile to sit down with your medical practitioner, go through these and their dosages, and determine whether you are doubling up on some of them, or your condition has changed in such a way that some may not be necessary any more. If you have been on antibiotics you need to make sure you replace the beneficial bacteria killed off in the process either through commercial probiotics or eating probiotic-rich foods such as sauerkraut, yoghurt and kefir. If you are taking over-the-counter medications such as proton-pump inhibitors, antacids and ibuprofen, you need to ask yourself whether these are truly necessary and making a positive change to your health. Many of these medications affect the gut microbiome unfavourably as well as inhibiting the absorption of key nutrients needed for methylation. Under no circumstances should you ever just stop a medication that was prescribed to you by a medical practitioner unless you have discussed this with them and doing so under their supervision. Emotional stress from unhappy relationships or dissatisfaction in your job. Physical stress from over-training, eating a poor diet low in essential nutrients, or being exposed to toxins. Mental stress from lack of sleep or studies. Stress and the resultant cortisol release suppresses IgA antibody production which will make you more vulnerable to infections. We already know how infectious organisms can ‘steal’ our methylating nutrients. Low IgA levels will also cause beneficial lactobacillus organisms to not hang around in the gut. This is not good because lactobacillus acidophilus is another great organism that produces many B vitamins such as folate and vitamin B6 in our bodies that we can use for methylation. So get a hobby, go on a vacation, get out of that toxic relationship, pursue your dream job and get some moderation back into your life. Further evidence of the toxic effect of ammonia produced by Helicobacter pylori urease on human epithelial cells. Glyphosate used with GMO crops under attack for disrupting microbiome: Science or a gut feeling? Elizma is a registered Naturopath and Homeopath. Her postgraduate education includes; Certified GAPS (Gut And Psychology Syndrome) practitioner, MAPS (Medical Academy of Pediatric Special Needs) and MINDD (Metabolic, Immunologic, Neurological, Digestive, Developmental conditions that often affects the mind). Hi.. thanks for the article. Can you mention some probiotics that you recommend or can you do a consultation? I live in MD USA. 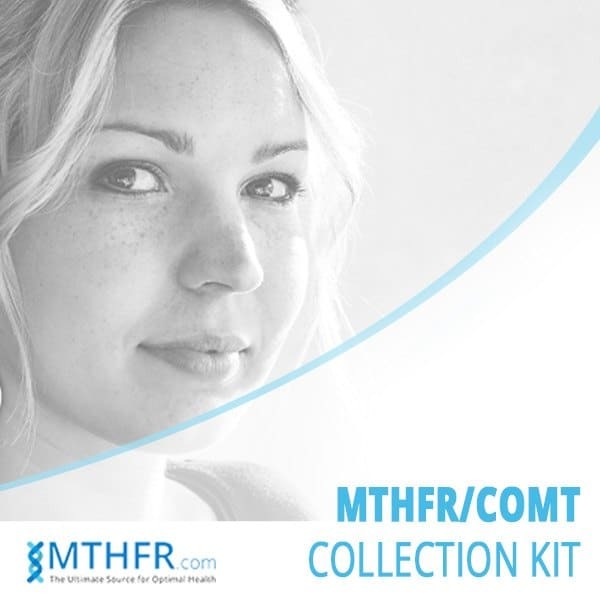 I have both MTHFR and one is double. I take Reuters , and another good one refrigerated. I take lots of Bs and we’ll as b12 shots. 5 cm of my small intestine were removed. Hello Karen the following strains of probiotics will help you greatly. •	Lactobacillus rhamnosus (especially GG) – stabilizes mast cells, reduces sensitivity of histamine receptors and allergy-associated receptors while up-regulating anti-inflammatory cells2,3. •	Bifidobacterium longum – assists in histamine degradation. 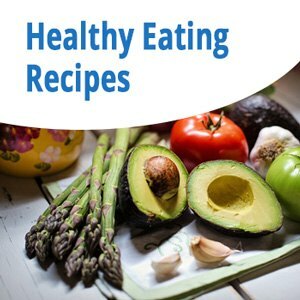 Enhances the expression of genes that create tight junctions, which are molecules that hold intestinal cells together, in order to reduce post-meal inflammatory response and prevent or improve intestinal hyperpermeability (“leaky gut syndrome”) which is a contributor to symptoms of histamine intolerance4. •	Bifidobacterium lactis – helps to break down both histamine and tyramine5. •	Lactobacillus plantarum – helps to break down several biogenic amines including histamine and tyramine6. •	Lactobacillus reuteri – although many histamine intolerance lists place this bacterial strain in a histamine producing category, Lactobacillus reuteri is an interesting case because, in addition to raising histamine, it also increases levels of anti-inflammatory cyclic adenosine monophosphate (cAMP)7. •	Saccharomyces-Boulardii – also helps to regulate digestive issues, especially diarrhea. •	Lactobacillus lactis – debate exists over whether helpful, harmful or neutral for histamine intolerance8. •	Lactococcus Lactis – used in producing some high-histamine foods but, other studies have suggested this strain to be histamine-neutral9,10. •	Lactobacillus acidophilus – debate exists over whether helpful, harmful or neutral for histamine intolerance. The following Strains of Probiotics will benefit you greatly.